The song, 'All Along the Watchtower' has an intriguing history. 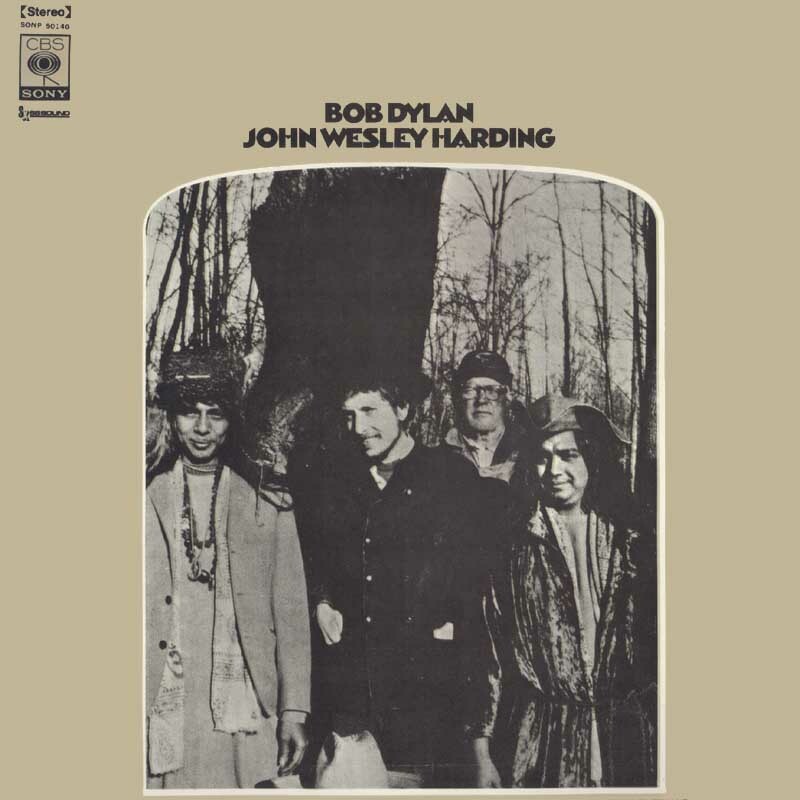 Written by Bob Dylan, it was recorded in November 1967 and released on the album, 'John Wesley Harding' the following year. With JWH, Dylan rejected the psychedelic spirit of the age. 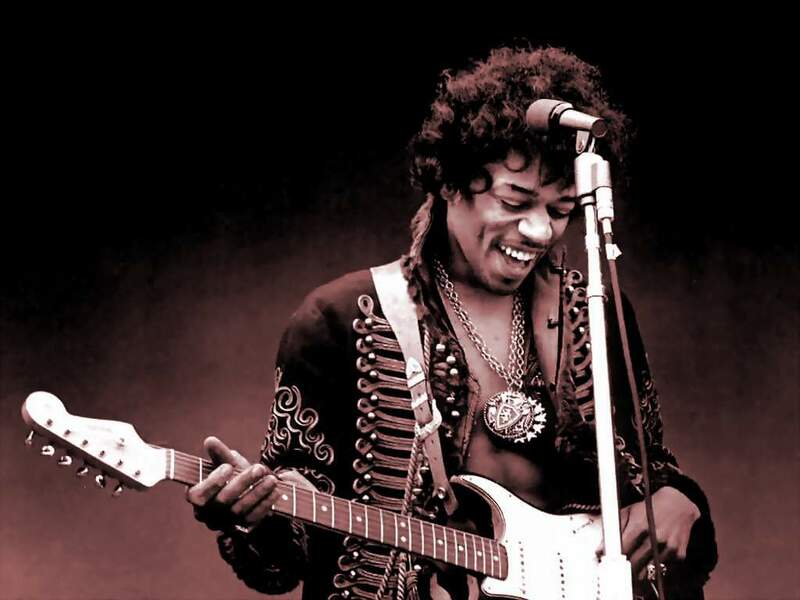 The Beatles had released 'Sergeant Pepper...', and the Stones, 'His Satanic Majesty', while Hendrix embodied the feelings of a generation with his performance at Woodstock. Yet having made his own contribution to rock n' roll, redefining it in the process, Dylan now turned away from the modern world. The soundscape of JWH is sparse, as it is barren, its lyrics informed by biblical allusion, its atmosphere Post-Apocalyptic. Into this scene steps Dylan, two, sometimes three companions travelling with him. Gone are the cavalcade of musicians that once accompanied him. Gone too "that thin, wild mercury sound" of 'Blonde on Blonde'. Where previous albums had been awash with lyrics, here they are in short supply. This is a hostile environment and to survive one must convey all one has to say in as few short words as possible. The album contains not one chorus, lending it a somber air. The voice of Dylan balardises against the white harmonica noise of the wilderness, unforgiving and endless. 'All Along the Watchtower' is the album's epitome, with its plowmen and princes, jokers and thieves, its howling winds and wildcats growling in the distance. As so much else on JWH, the chord progression propels the song along at the canter of its two approaching riders. There is a suggestion among Dylanites that the song is an endless loop, the last verse belonging at the beginning. Live, Dylan has taking to repeating the first verse at the end of the song, lending credence to this theory. 'All Along the Watchtower' is Groundhog Day restaged at the fields of Armageddon. Then in January '68, Hendrix recorded his own version, having heard a copy of the Dylan tapes. His is a slower, luxuriant song. The soundscape is rich, the harmonica wail replaced with ornate guitar licks and solos that illuminate the lyrics, drawing them back into the modern age while still retaining that apocalyptic air. Since Dylan resumed touring in ‘74, 'All Along the Watchtower' has been the most regular song on his set list. He has constantly performed the Hendrix version. This is high tribute indeed from a man who has regularly reworked his own compositions, constantly changing their arrangements. So, from being conceived as a rejection of the psychedelic fuelled sixties, the song came to epitomise those times. In the Hendrix version is all the indulgence, all the opulence of the decade. 'Withnail & I' laments the end of the sixties, "They're selling hippy wigs in Woolworths man." Danny moans, “The greatest decade in the history of mankind is over.” 'All Along the Watchtower' is central to the film's soundtrack, it underlies the plot and personifies all that the main characters leave behind in swinging London for the England of yesteryear in rural Cumbria. ‘All Along the Watchtower’ denied, embodied, and finally transcended the time it was written in. 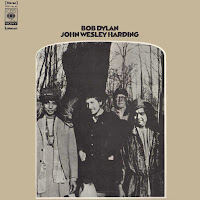 Dylan has written better, yet only Hendrix can exceed the quality of the original. Hendrix was destined not to live long beyond the end of sixties, becoming perhaps the greatest casualty of its excesses. Dylan would return to the painful present with future releases. For now, he had completed his fourth masterpiece album in a row. Yet his loyalty to the Hendrix version of ‘All Along the Watchtower’ shows the high esteem in which the man holds it. Indeed, it is one of the few things we can say about him with any certainty.